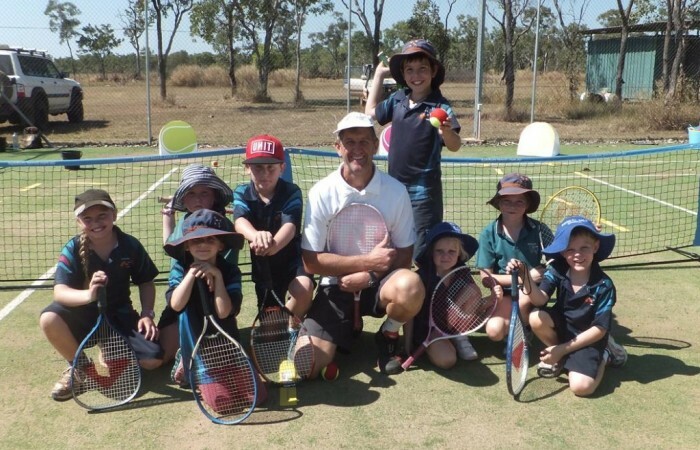 Tennis NT has four regions, with at least one affiliated club located in each region. Information, news and results from the Metropolitan Region of the Northern Territory. Information, news and results from the Northern Region of the Northern Territory. Information, news and results from the Central Region of the Northern Territory. Information, news and results from the Southern Region of the Northern Territory. 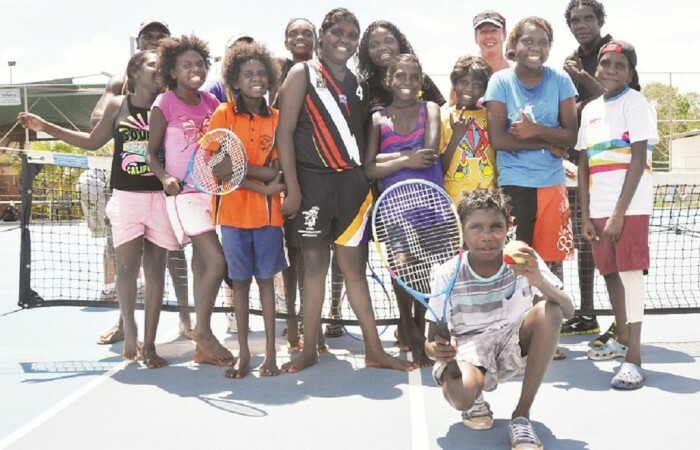 Provides regional affiliates with the opportunity to provide tennis to both regional and remote communities around the Northern Territory.